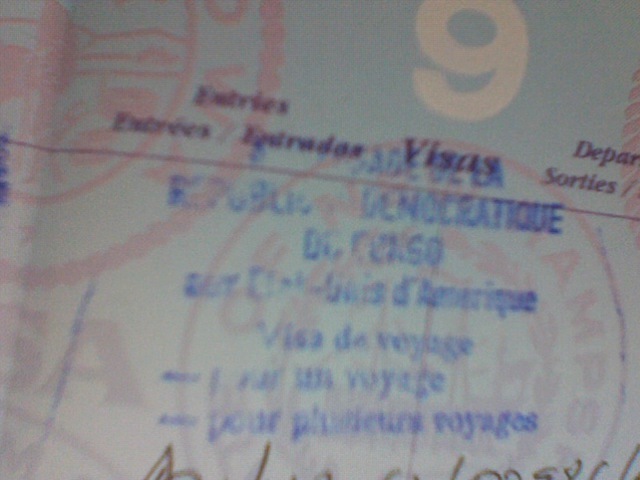 Our visas and passports arrived! The tickets were official purchased this morning! We are now 95% supported! Amazing, right?